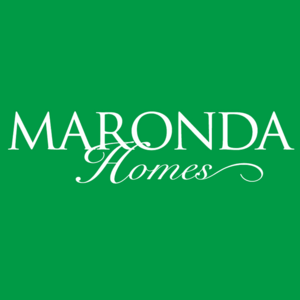 Welcome to Maronda Homes newest premier town home community! We are excited to release this stunning community featuring 2 breathtaking town home designs. Located near the Wexford business district, designated as one of the best in the country, serves a blend of great shopping and fine restaurants separate from downtown as a suburb, but a short drive away from the city. Pine Richland school district is award winning, home to public Elementary Schools as well as fine public Middle and High Schools. Updated and high tech, any student from kindergarten through high school will be well educated in this exclusive suburb. Minutes from the turnpike 76 and Route 79, Wexford is a short commute to anywhere you would want or need to go. Traveling to watch the Steelers or Penguins play or if you want to catch the theater and dinner is less than 25 minutes typically.